Identify the durability and performance impacts of mortar in a masonry wall and the ingredients that define its makeup and attributes. 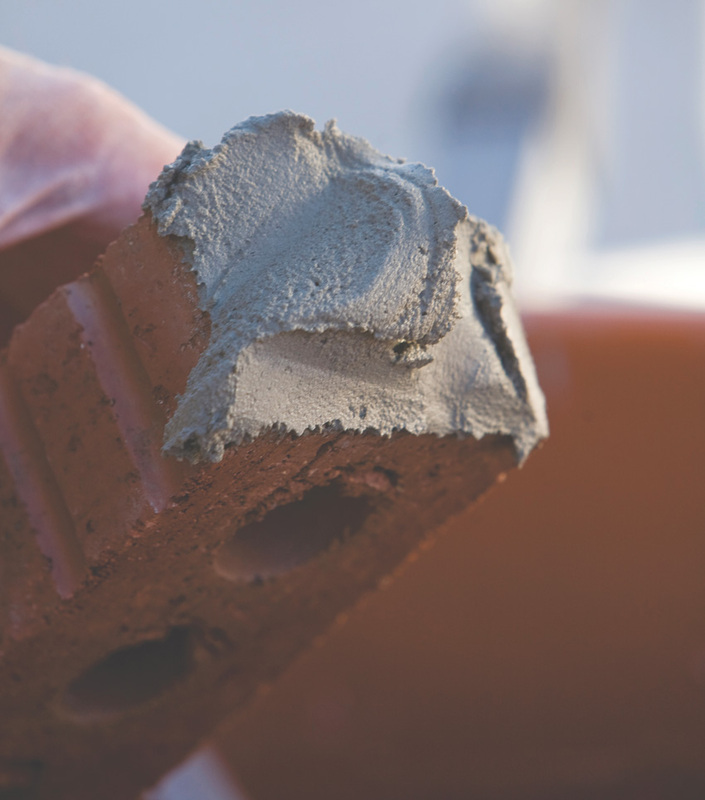 Investigate the differences in various types of mortar and the standards that apply to them. Compare the differences between site-mixed and pre-blended masonry mortar. Specify pre-blended mortar for a variety of buildings and with appropriate selections related to specific applications. The use of mortar is a process that has changed little since the days of ancient Greece. 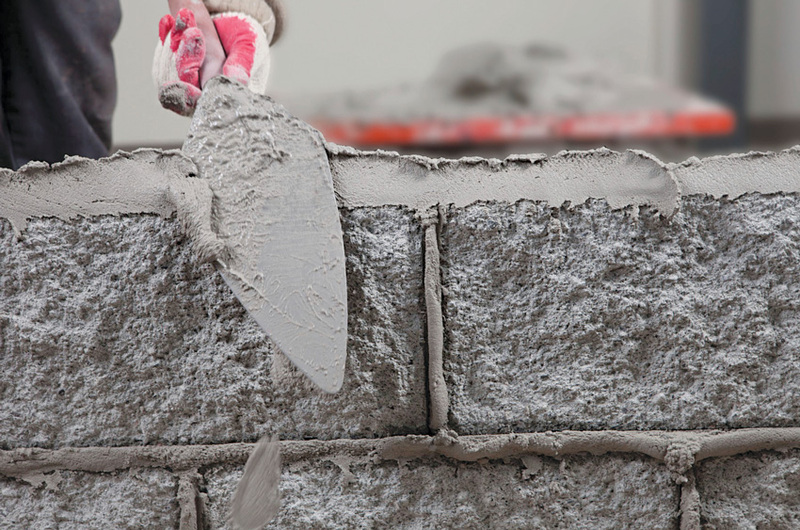 Unlike lumber, steel, and other building materials found on today’s construction sites, mortar ingredients are typically brought individually onto the site and stored where the masonry work is being done. Then they are shoveled into some form of mixer (manual or powered) to combine the dry ingredients along with a measured quantity of water. The results have been quite understandably dependent on the quality of the ingredients used, the skills of the people doing the portioning and mixing, and the outdoor environmental conditions—all variables that can and have produced quite variable outcomes in terms of mortar quality and performance. In our current time, there are some well-documented conditions that also come into play. Shortages of skilled construction labor means that it is uncertain how precisely the mortar is being mixed on-site. At the same time, manufacturers have made substantial strides in bringing modern production techniques to mortar by employing computerized technology that allows great precision in many factory settings. Therefore, rather than trusting the production process to hand mixing in unpredictable conditions, factory pre-blended mortar is becoming more and more the preferred norm for masonry construction of all types. Architects, engineers, contractors, and building owners are realizing that pre-blended mortar eliminates many of the variables and uncertainties of site-mixed mortar, thus reducing the potential for problems and liability with the finished masonry construction. 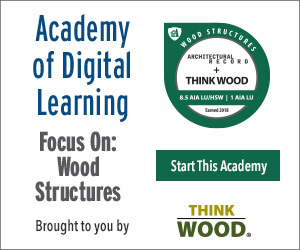 In this course, we will look at the types of mortar available, the process and pitfalls of field mixing versus pre-blended mortar, and the significance of mortar in masonry assemblies. Masonry mortar is critical to the integrity and performance of masonry construction. The use of pre-blended mortar creates a much more highly controlled mixture of ingredients to help assure that the desired results are achieved. Given the variability in the ingredient choices, how can we be sure that the ultimate mortar mix is proper and appropriate for use on a particular building? To address that, there are two different ASTM standards that are available—essentially one for site-mixed mortar and one for pre-blended mortar. ASTM International provides objective, consistent testing and specification protocols that are relied on across the construction industry to establish a benchmark for materials. By referencing and understanding the relevant ASTM standards for mortar, architects can write specifications based on these industry standards that help streamline construction and provide a basis for quality control. Therefore, each of the two ASTM standards for mortar are discussed further as follows. This is the standard specification that covers mortars mixed together for use in the construction of non-reinforced and reinforced unit masonry structures. It applies directly to site-mixed mortars and is also referenced in the specification for pre-blended mortars. The specification offers two different paths to comply. The first is a proportion specification that identifies the relevant proportion of each identified ingredient of a mortar mix to the other ingredients. It is easy to see why this is popularly and commonly used on construction sites since measuring quantities of ingredients are the easiest to accommodate with on-site labor. The second option is to follow a property specification that is based on specific properties of the mortar and necessarily requires testing to confirm that those properties are met. However, this standard is not a specification to determine mortar strengths through field testing. That is handled separately under ASTM C780 16a: Standard Test Method for Preconstruction and Construction Evaluation of Mortars for Plain and Reinforced Unit Masonry. ASTM standards have been developed to provide a basis for the formulation and strength characteristics of both site-mixed and pre-blended mortar. The cement and mortar industry began addressing some of the inherent issues of the number of variables in mortar and cement types by creating pre-blended dry mixes of cement, lime, and sand, plus admixtures where appropriate, in a controlled factory environment. The pre-blended products were then packaged in large sacks or in bulk and delivered to job-sites. By the early 2000s this pre-blended alternative to site-blended mortars had been growing in use to the point that it began to account for the majority of masonry mortar applications. In the years just prior to 2009, ASTM International and the Committee C12 on Mortars and Grouts for Unit Masonry recognized this growing use of pre-blended dry mortar, which was following the requirements of ASTM C270. However, certain aspects of using pre-blended dry mortar are not covered by ASTM C270, such as factory testing, packaging, and confirmation of the ingredients used. As a result, a new standard was developed by ASTM International to address issues specifically related to pre-blended dry mortar designated ASTM C1714/C1714M: Specification for Pre-blended Dry Mortar Mix for Unit Masonry. This standard, while separate from ASTM C270, covers masonry mortars whose materials and design requirements are still governed by the C270 specifications but, instead of being produced from individual raw materials delivered to the job-site, they are pre-blended dry in a factory. This standard specifically addresses the issues of field sampling, testing, directly comparable test results, packaging, and the traceability of ingredients of pre-blended dry mortar mix. The tight control of ingredient ratios possible with pre-blended dry mortar is also covered. Overall, there are five main components to ASTM C1714: 1) traceability of mortar mix ingredients; 2) ingredient blending consistency; 3) testing frequency; 4) allowance of additives based on performance; and 5) dryness of all included ingredients. In addition, ASTM C1714 provides guidance on the use of admixtures that is specific to pre-blended dry mortar and not included in ASTMC270 or ASTM C1384: Specification for Admixtures for Masonry Mortars.